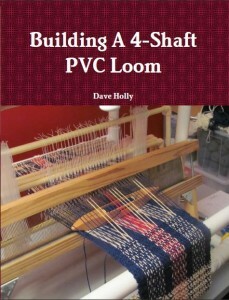 Posted in General	| Comments Off on Requests for PVC Loom enhancements keep coming in . . .